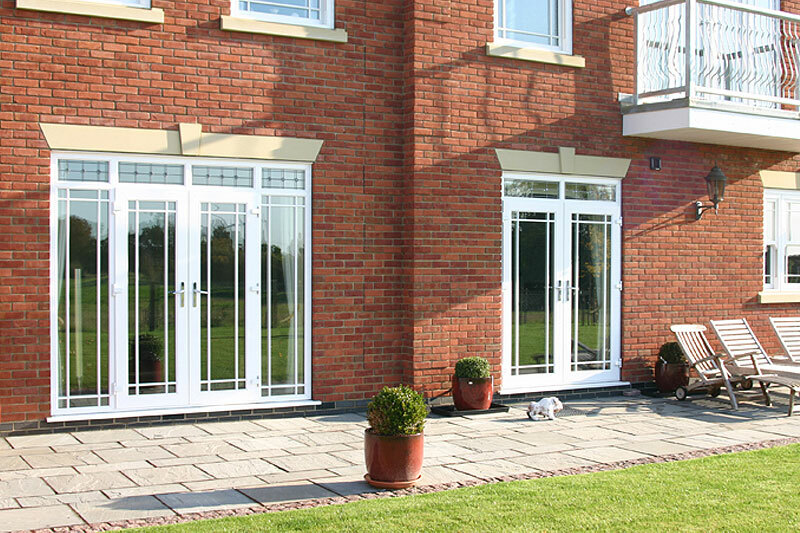 With a vast choice of styles and finishes, your French doors can blend perfectly with your windows. 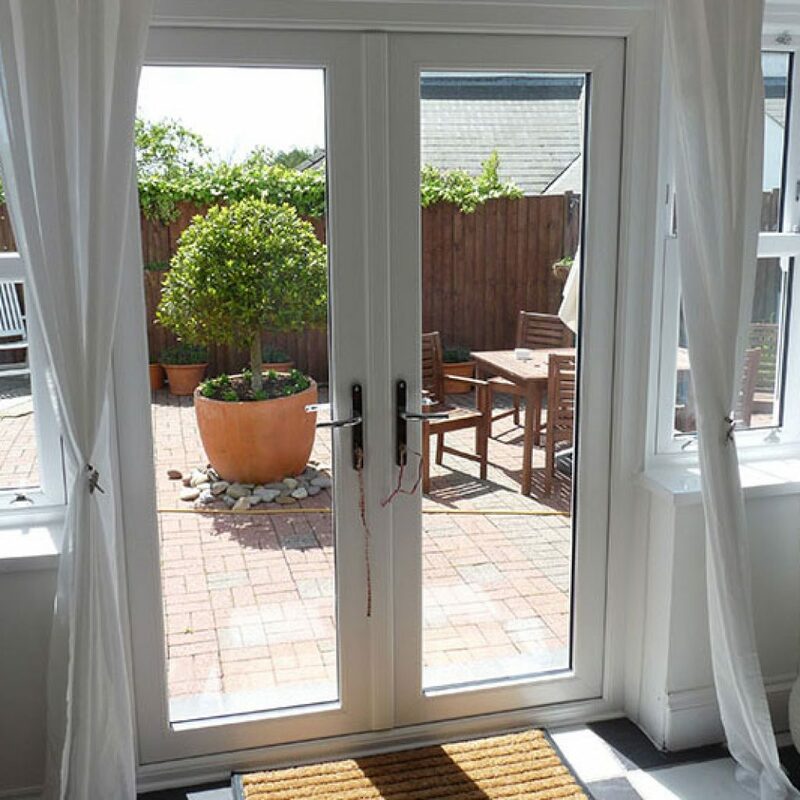 French doors make an excellent addition to any home. 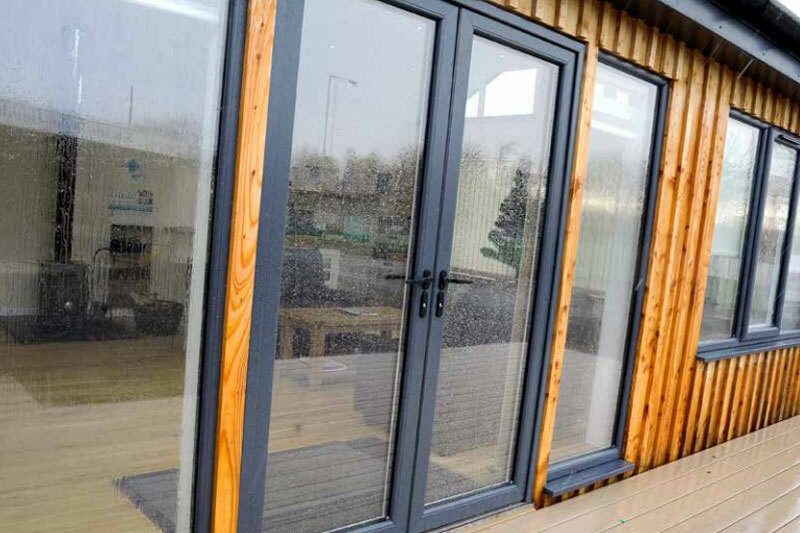 They provide clear and welcoming access into garden areas, and their clean panels help to bring light into the house, even in the grey days of winter. 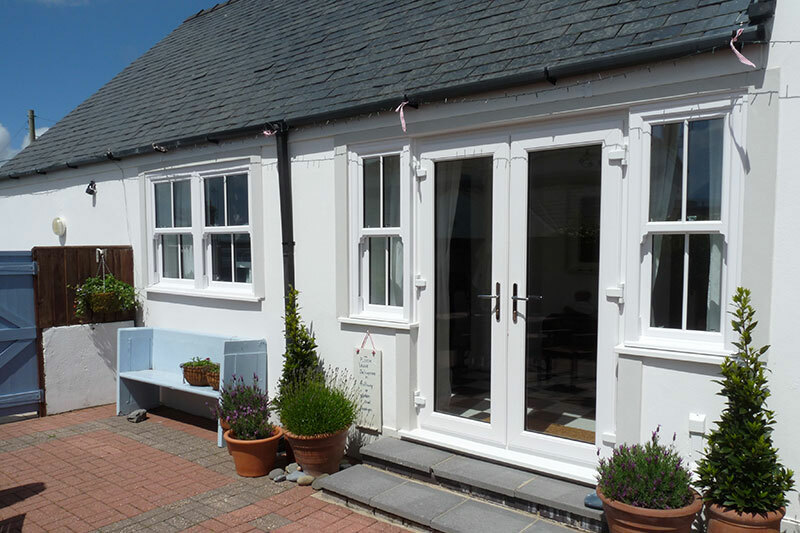 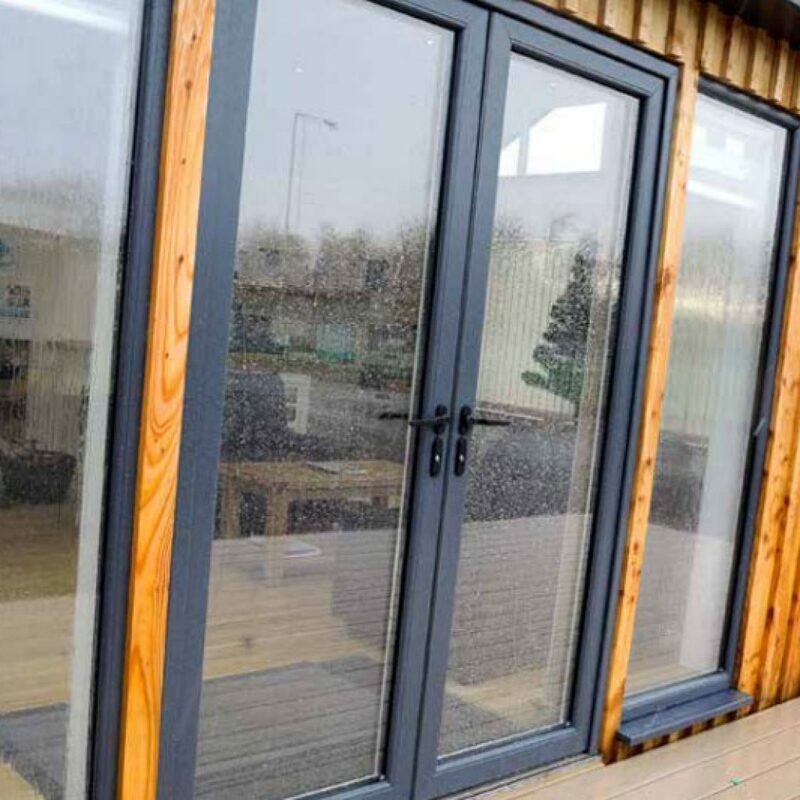 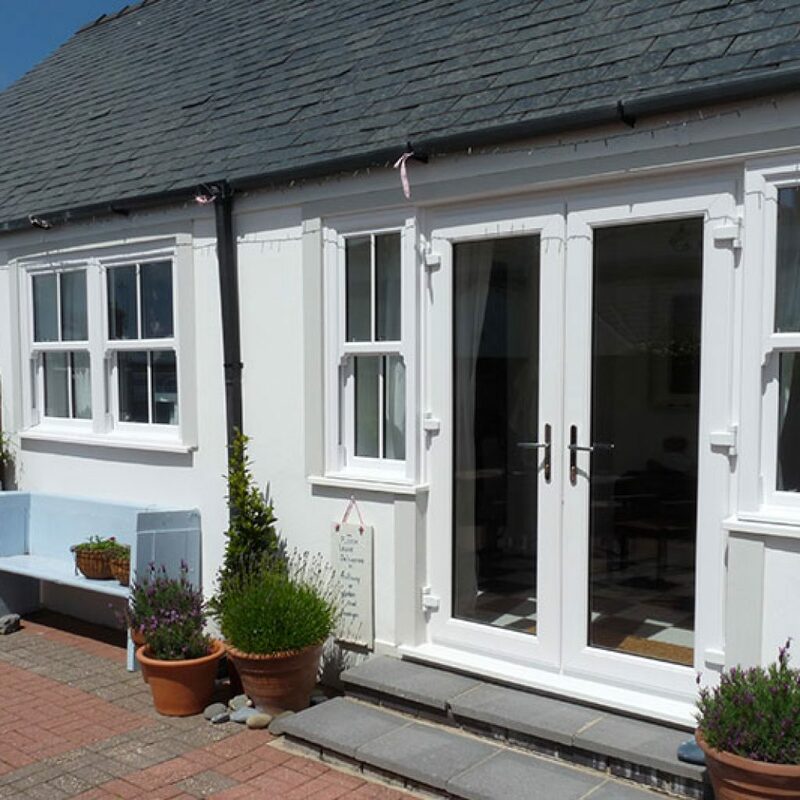 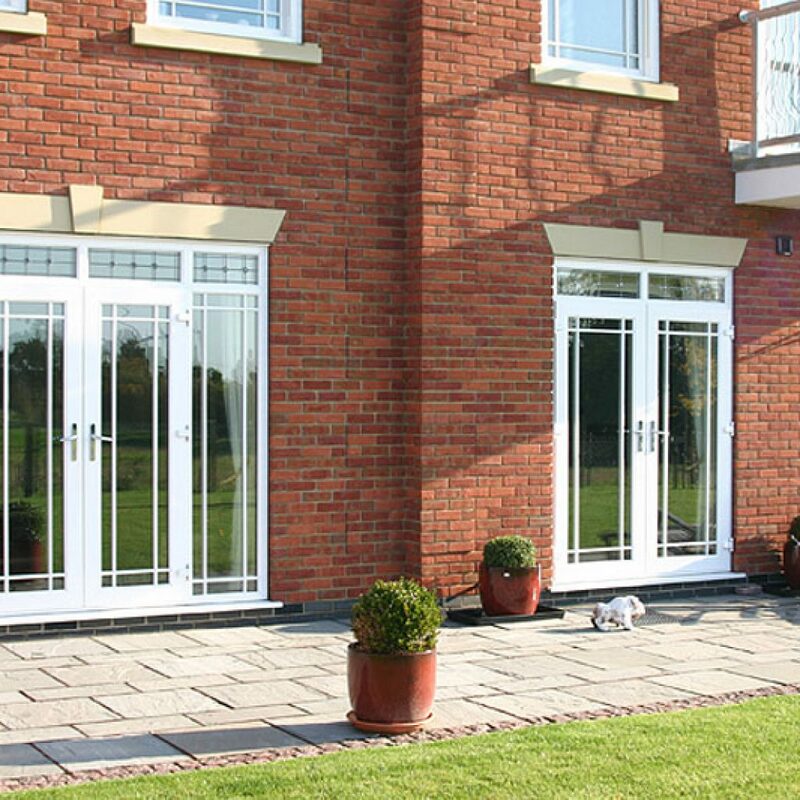 We’ve given the traditional French doors our own Sureseal touch, and we have spent time and effort to develop a product that truly stands out from the rest of the market, not only in style, but in security and energy efficiency. 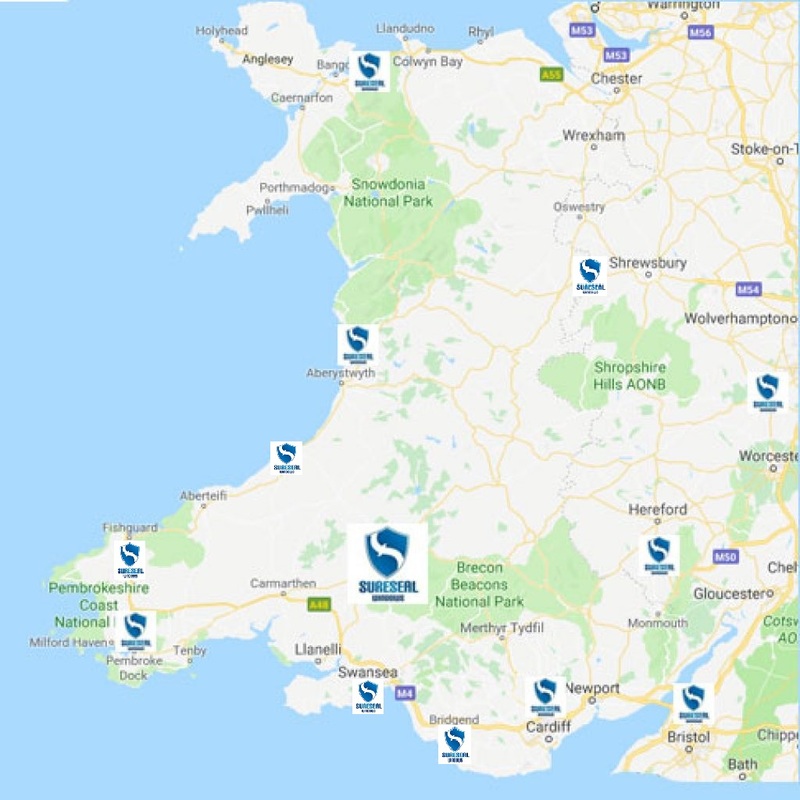 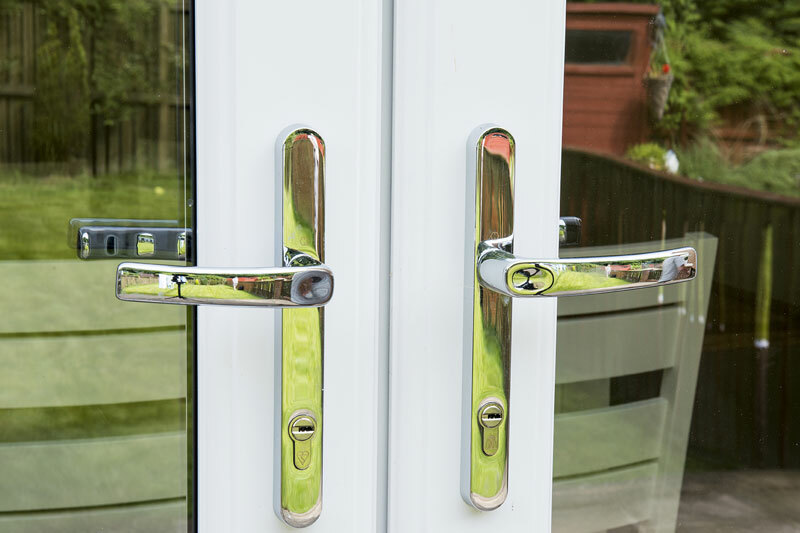 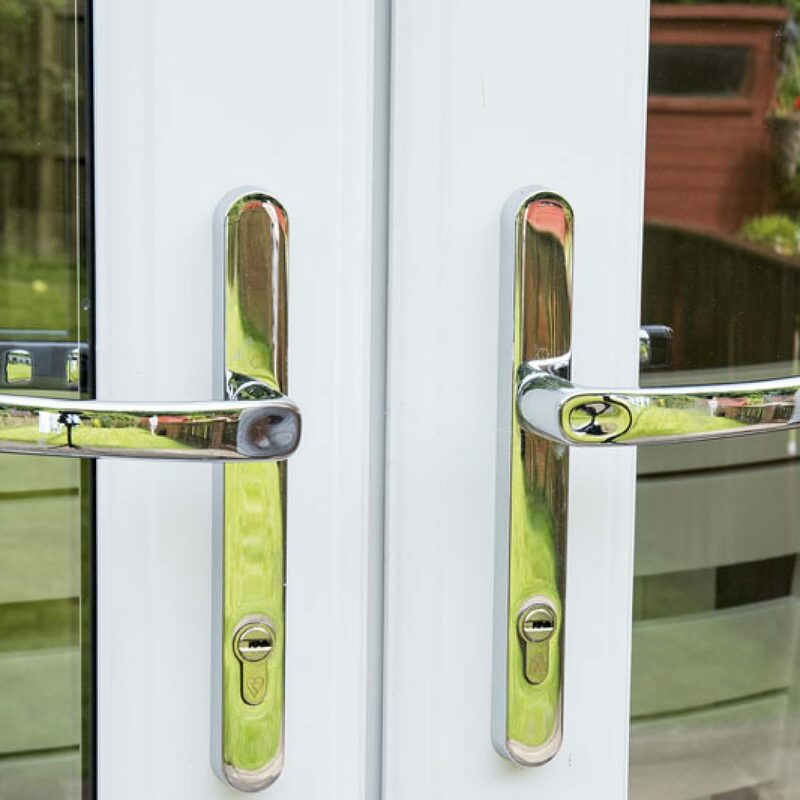 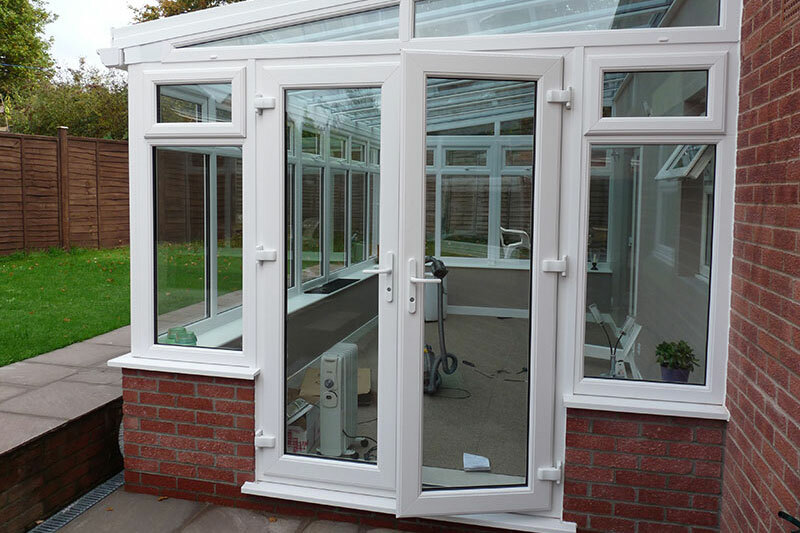 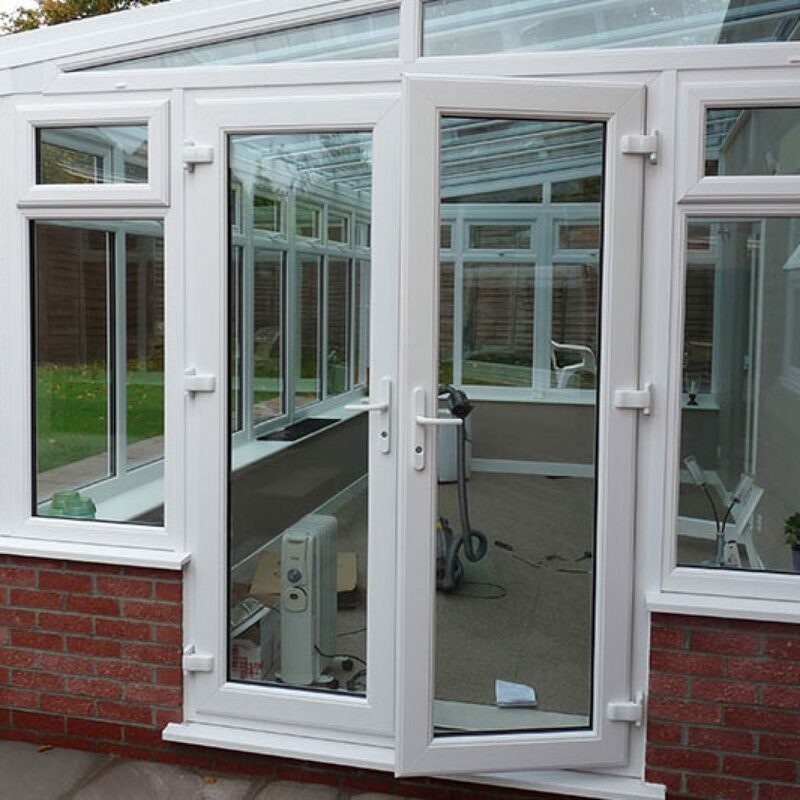 French doors are often considered a vulnerable point in a property, with burglars needing little more than a spade to break through and into your home.With this in mind, we have focused hard on preventing unauthorised entry, and have developed what we believe to be the most secure French doors available. 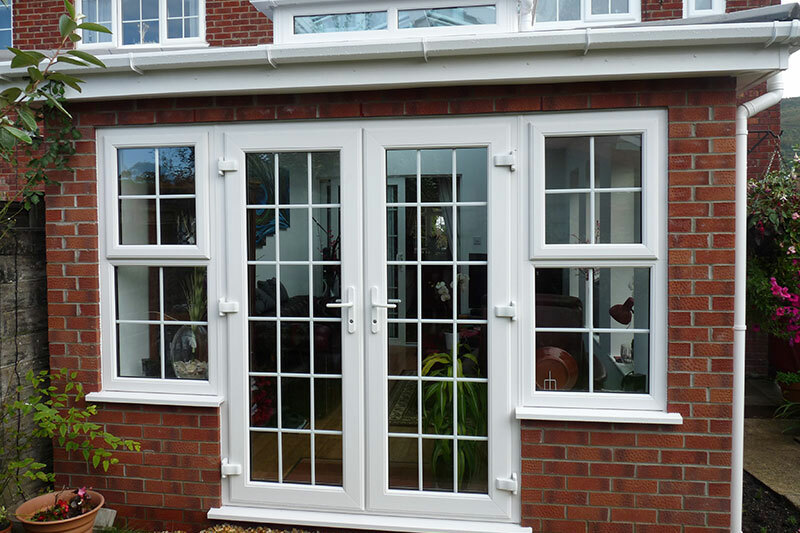 With heating costs rising yearly, it’s becoming more important than ever to pay attention to the energy efficiency of your home. 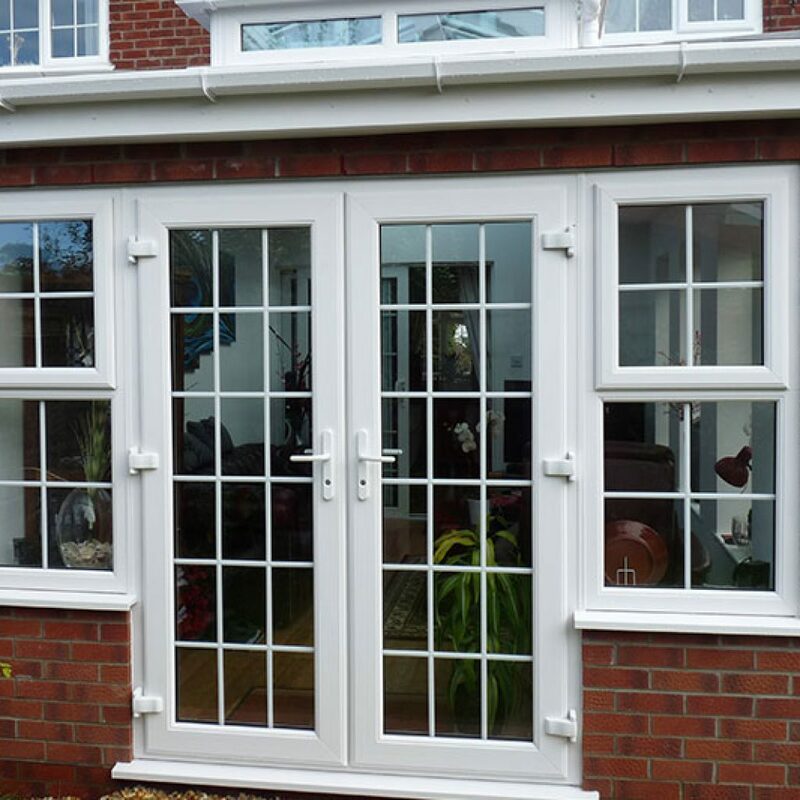 With such large glass panels, French doors are clearly a cause for concern when it comes to energy savings. 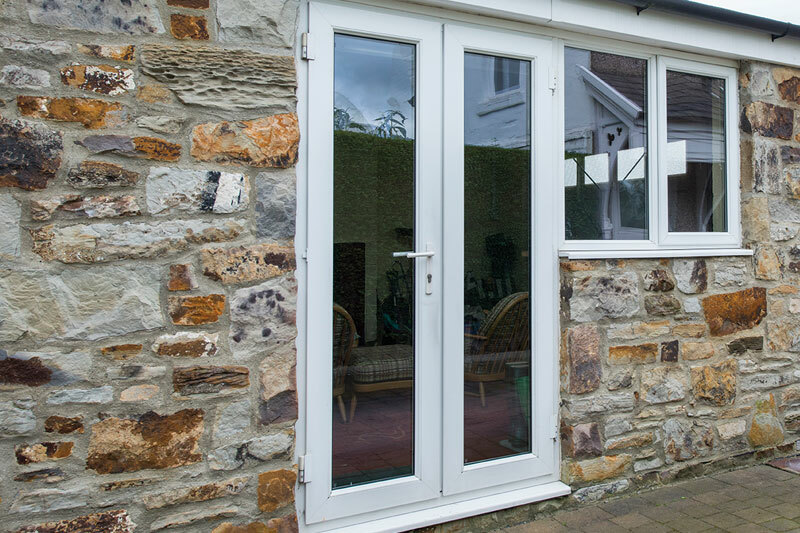 That’s why we have used all of our resources to present you with French doors that truly live up to modern energy standards. 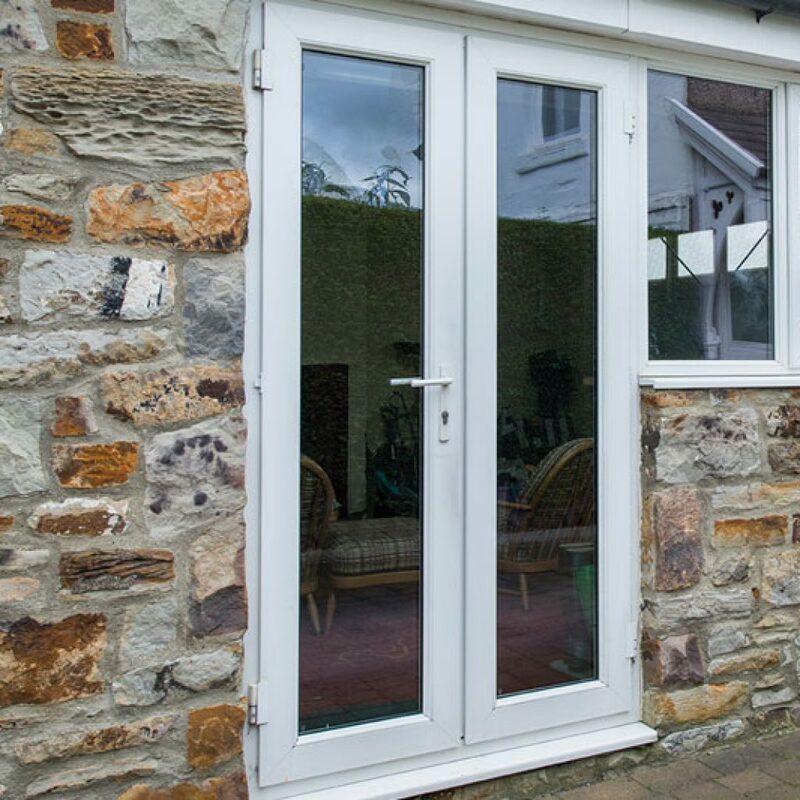 The result is that our PVCu-framed French doors achieve a Door Set energy rating of B. That’s better than a lot of solid front doors. 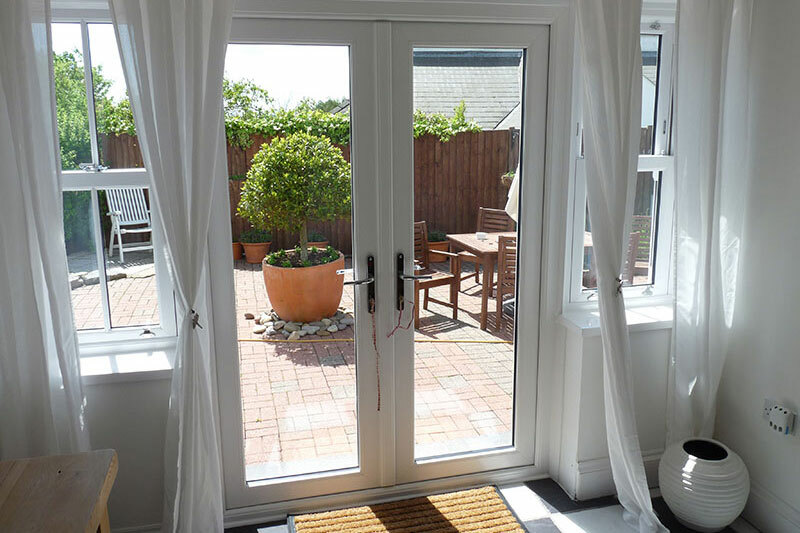 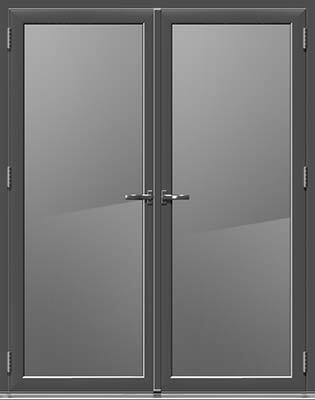 Get a Great Deal on our French Doors Today!